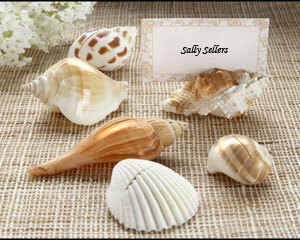 When Ecopartytime came out with their new line of beach & nautical event invitation sets, I was so excited. 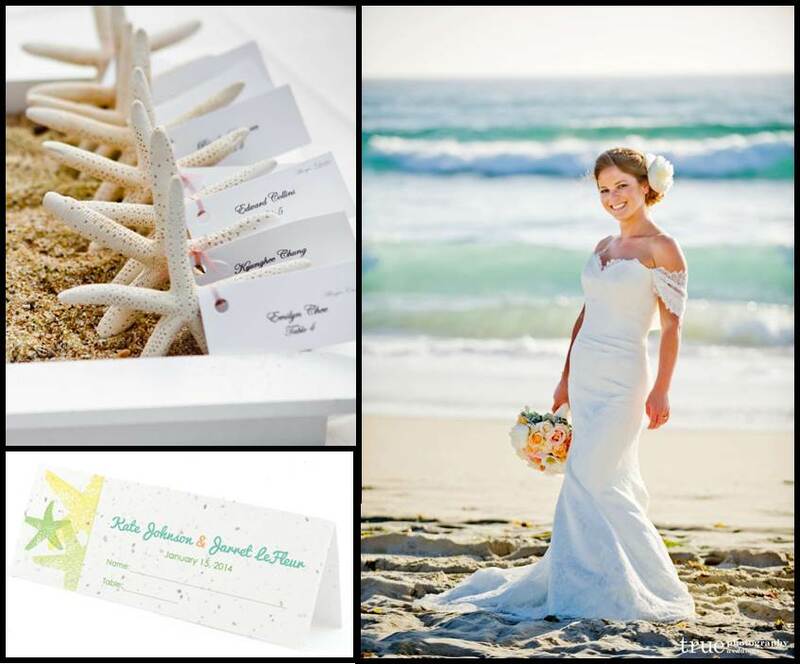 There are just not enough “beachy” eco-chic invitations in the world! Not only are they printed on recycled paper, they are also seeded so your guests can plant them and grow flowers after the wedding! 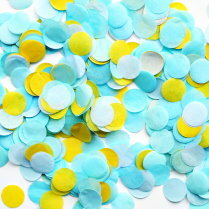 Ecopartytime is carrying the entire suite including invitations, reply cards, place cards, thank you cards, and favor tags. As my husband can tell you, I am a beach baby to the core. There is just something about the ebb and flow of bodies of water that I find so relaxing and inspiring. Water provides such an amazing palette of colors to work with. From the blue-green ombre colors from seafoam and baby blue to deep emerald green and navy blue with sandy brown and seashell pinks and off-whites, water provides a plethora of event possibilities. In this article, we’ll discuss three unique water-related wedding themes which highlight different water passions. Beach weddings are amazing but if you are a couple which daydreams about sailboats, are jealous of pirates, and enjoy the maritime way of life, you might be a Yacht-y Hottie. 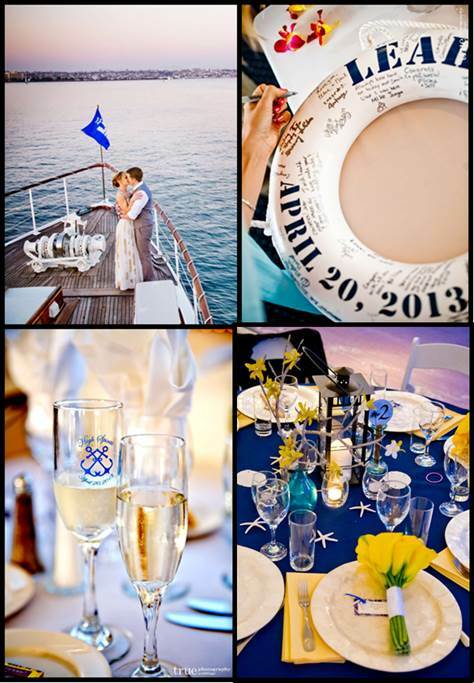 This kind of water wedding focuses on the deep sea and sea-faring vessels. This type of wedding tends to be a little more formal than a beach wedding. The colors are much deeper – Navy Blues, Emerald Greens with accents of yellow or red. Anchors, ship’s wheels, sailboats, and nautical flags are common themes. You can choose an eco-friendly event site which highlights the theme visually and reduces the need for maritime décor. Typical sites would be yacht clubs, historical boats, maritime museums or marinas. 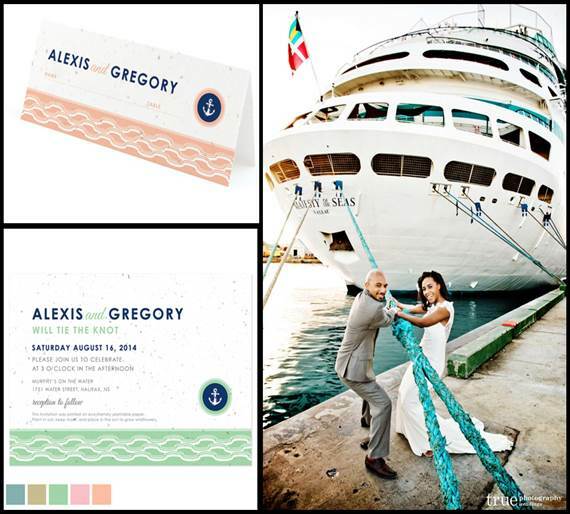 Ecopartytime’s nautical invites with their anchor icon would be perfect for this type of water wedding. Unlike the nautical motif, my final eco-chic water wedding concentrates on what is going on under the waves, not on top of them. The deep sea wedding will appeal to those folks who wish they had been born a mermaid, are scuba enthusiasts or love aquariums. 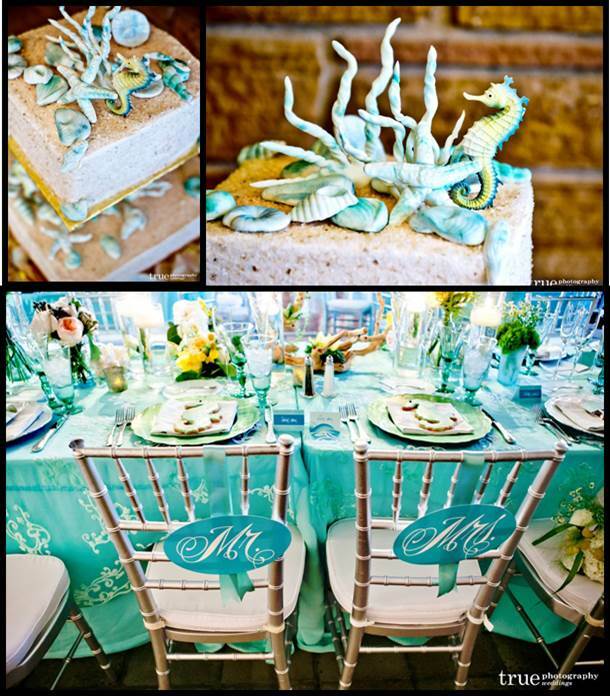 Using strong jewel tones like aquamarine & sea green, the underwater theme highlights sea life like sea horses, fish, and coral. Eco-chic underwater event venues include aquariums, zoos, and underwater research centers. An added bonus to booking these sites is the site fee contributes directly to supporting those institutions which promote what you love. Being under the water is a fun idea to execute. Use Gobo lights to wash the walls with turquoise light. Forget cut flower centerpieces & accent tables with live sea grasses in tall vases or design faux coral or seashell centerpieces. (Melissa’s décor note – there is a disturbing trend of using live fish in glass vases as centerpieces for this type of wedding. Please don’t do this for the animal’s sake!! There is nothing to stop guests from pouring drinks, salt, etc. into the vase and accidentally hurting or killing the fish.) It’s better to just leave the live animals out of it and create the underwater feeling in another way. 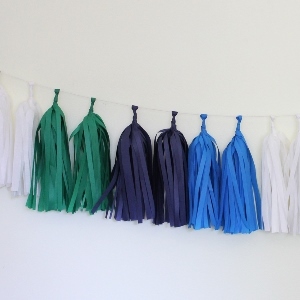 To finish out your beach, yacht, or ocean wedding or shower, make sure you don’t miss these Ecopartytime earth-friendly (or should I say “Ocean-friendly”) party favorites.